Hi, this is Don Murray with International Living in Mexico. I wanted to answer a couple of the questions that we frequently get. First of all, is it safe to live in or around Cancún, including the area south of Cancún, that we call the Riviera Maya? 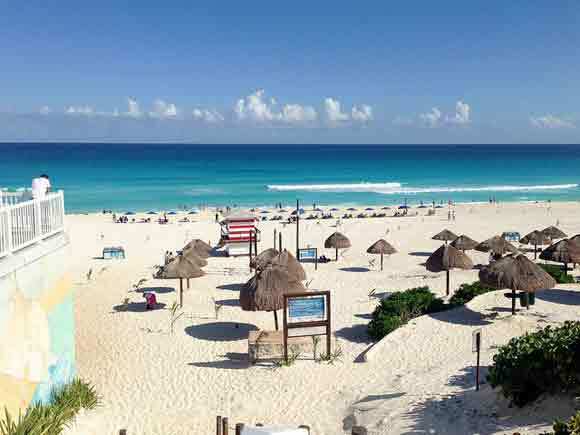 Is it Safe to Live in Cancún? The answer is absolutely yes. Diane and I have lived in Cancún for about four years, and I have to tell you that we’ve never been afraid to live there. We’ve gone out in the evenings, we’ve walked downtown, we’ve pretty much lived the life we wanted to live without any concerns. But I also want to say at the same time that some of the things you hear about that area are true in that there is some drug-related violence that happens. That includes some killings. The bad guys dispute the territory where they want to sell their drugs and they can’t exactly take their case to court. So as bad guys often do, they settle things out of court, and that often involves violence. If you come to Mexico to live or to play, as long as you don’t plan on getting into the drug business, you’re going to be just fine. Again, absolutely yes. Diane and I have a car. We have traveled both with our car and through airlines throughout most of Mexico, the central area, the Pacific Coast, all the Yucatán, and we’ve never had a problem. We drive where we want to go. I will say that we don’t drive at night. That’s primarily because some of the roads are backroads, and I don’t want to have a mechanical problem on a backroad, in the dark, at night. So we stick to daytime driving, and again, we’ve never had one even close call. Is Drug Use Allowed in Cancun, Mexico? With the exception of marijuana, everything else is still illegal. However, marijuana is now undergoing a transition in how the government looks at it. The new president has decided that he wants to legalize marijuana. It started even before he came into office. Medical marijuana is now legal for use, and it’s moving every day closer and closer to recreational use being legalized through a series of bills that are now in Congress. That could happen within the next year or possibly two. Is Prostitution Legal in Cancún? There are certain zones that have been set up where prostitution is legal, and there’s even a couple of legalized houses of prostitution where people can go and partake of their services. Perfectly legal to do that, not everywhere, but in certain places. 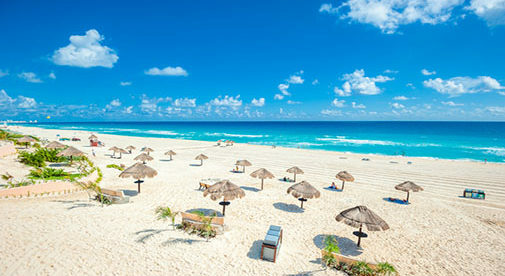 If you get to Cancún and you want to know where those places are, go online and Google it. Don’t take the advice of the cab driver, but go online and Google, and you can find what you’re looking for. 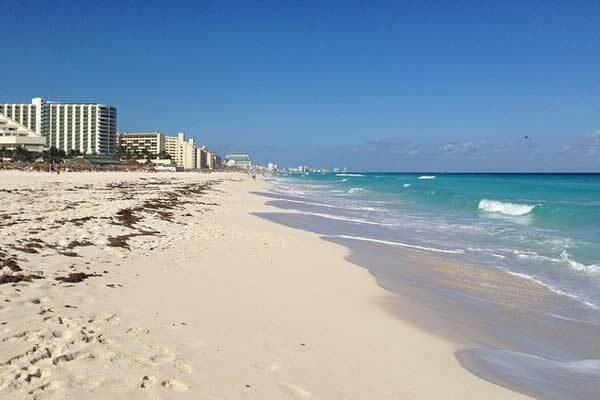 What Areas Would You Avoid in or Around Cancún and the Riviera Maya? You know, I suppose like all places, that area has some problem areas. If you stick to the areas where the tourists are—you’ll see the tourist areas, it’s very visible—around the party zone, it is not a problem. Those more adventurous people that want to venture downtown into the deepest dark corners of Cancún or any other city in Mexico are just asking for some unwanted attention. So stick to the areas that are mostly lit, as you would in any other big city in the United States or Canada, and you’ll be just fine. That’s our opinion of living in Mexico and living in the Riviera Maya, and I hope I’ve answered your questions. Thank you.